MIPIM, one of the largest commercial real estate conferences in the world, is happening in Cannes, France, March 12-15th, 2019. Every year, NAR hosts the USA Pavilion, partnering with associations and agencies from across the country. Our goal is to increase awareness of markets in the U.S. with commercial and luxury development opportunities and to connect interested parties to NAR members. NAR has negotiated a significant discount on the registration fee for members who wish to attend the event. Eleven local and state associations will promote the real estate and expertise of NAR members in their market areas within the NAR-USA Pavilion itself. They are: Illinois, Missouri, Washington State, North Carolina, Beverly Hills/Greater Los Angeles, New York, Coastal Carolinas, Rhode Island, New Jersey, Georgia, and Texas. Florida, Miami, San Diego, CCIM Institute and SIOR are also exhibiting within the USA Zone. 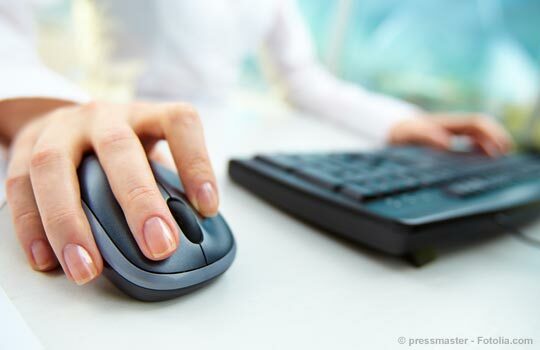 Use this search form to find a real estate professional in the United States. Sponsored by NAR, Illinois, Missouri, Texas and Florida. This invite only event will draw upwards of 150 investors and leaders looking for opportunities and connections in the United States. The partner markets of the USA Pavilion will host a reception on Wednesday, March 13th. 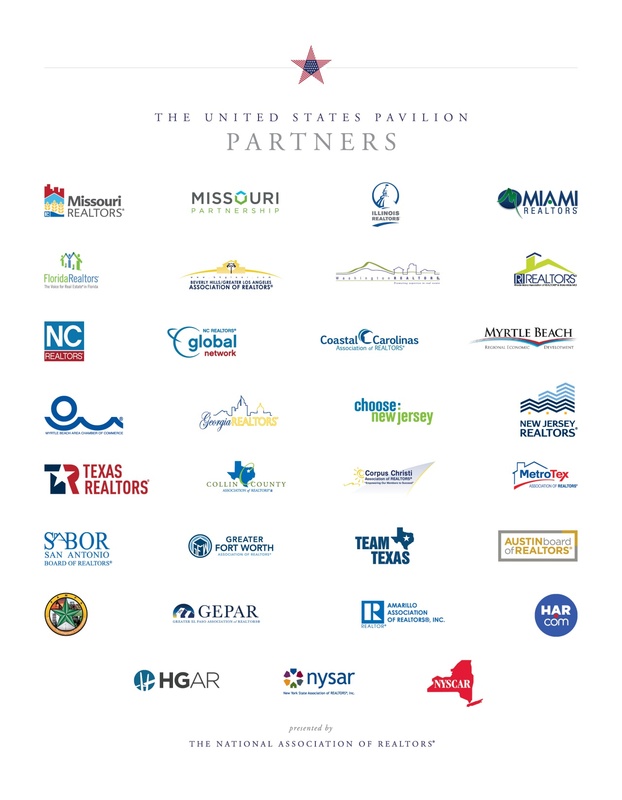 Interested in becoming a NAR-USA Pavilion Partner? Provide unique exposure for your market, association and your members. 995 Euros using the NAR Member Discounted Rate when you register by January 21, 2019. The regular registration rate is 1800 Euros – that means you save nearly $1000 US Dollars! In 2018, the event drew more than 26,000 attendees from 100 countries, including 5,000 investors seeking opportunities. The benefits of attending include the opportunity to expand your network and generate potential business.